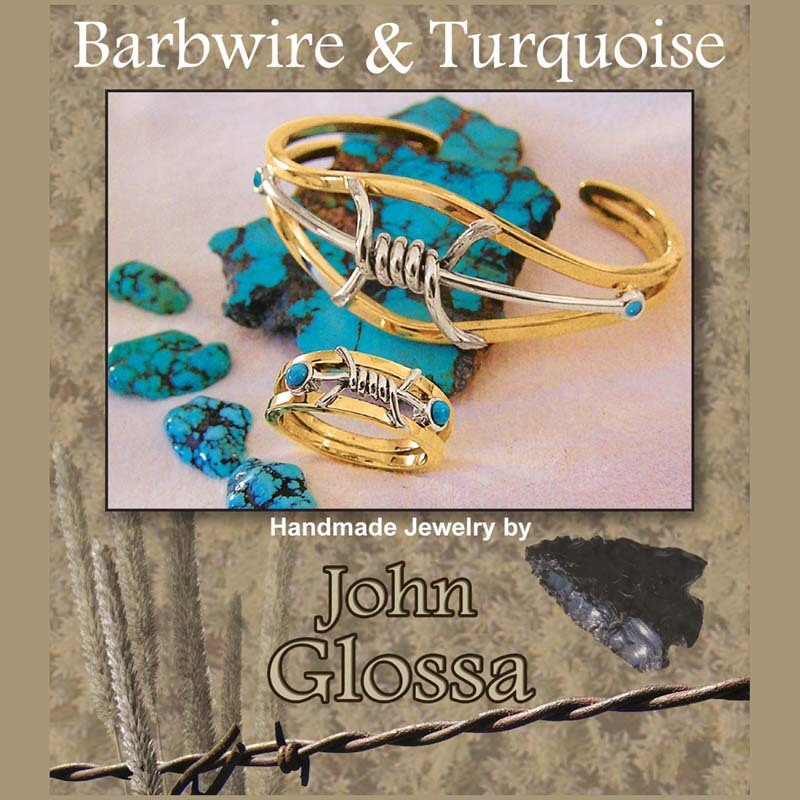 Turquoise and 14 Karat Gold is a wonderful compliment in true western style. 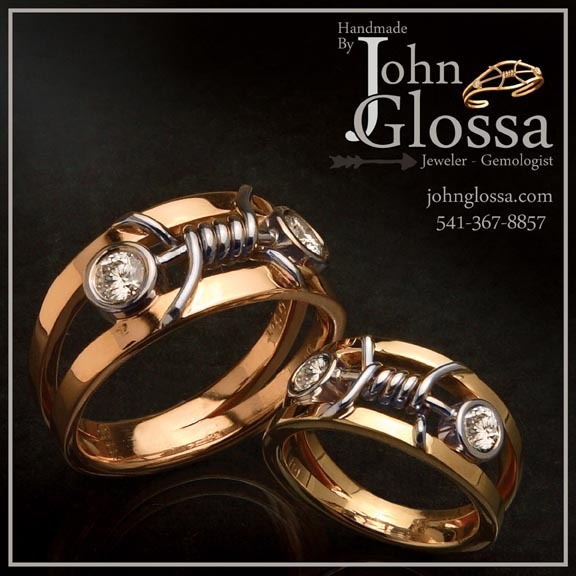 Hand fabricated in precious 14 karat yellow gold and white gold makes this jewelry exquisite. The soothing blue of turquoise added to this flattering blend of gold is an ideal combination. The bracelet weighs approximately one troy ounce.